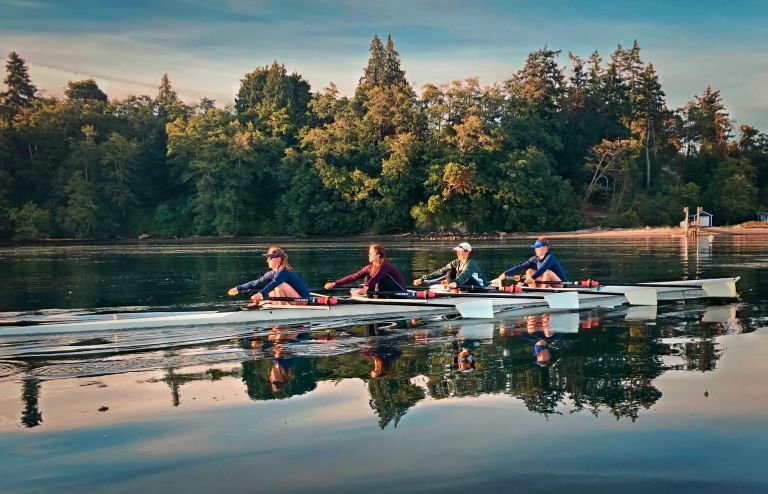 Experienced junior women who are interested in performance -— simply to be more competitive or who are aiming for development squads, collegiate rowing or beyond — are invited to Northwest Rowing Center's summer performance camp. This camp offers the perfect combination of fun and hard work, with the goal of providing the athletes the confidence they need to succeed. Off-water time will include discussion of collegiate rowing and possibly visits from current / recently graduated D1 rowers. Video analysis and feedback will be provided to all participants. Each week will finish with a scrimmage on the final morning. The cost includes 5 full days of coaching/training; 6 nights accommodation and meals from dinner Sunday, through breakfast Saturday (Friday of the short week) at Camp Burton. 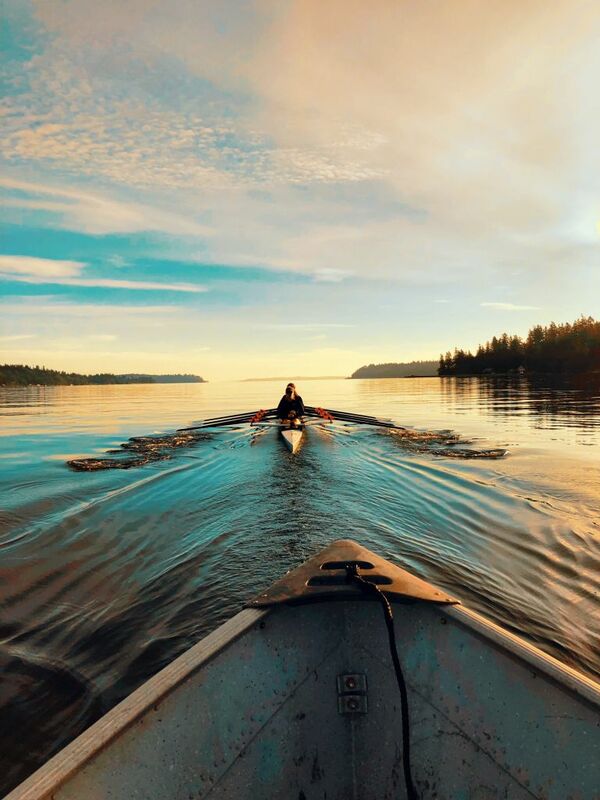 The beautiful lodge and cabins serve as Northwest Rowing Center's home base and launch site, right on the picturesque waters of Quartermaster Harbor." 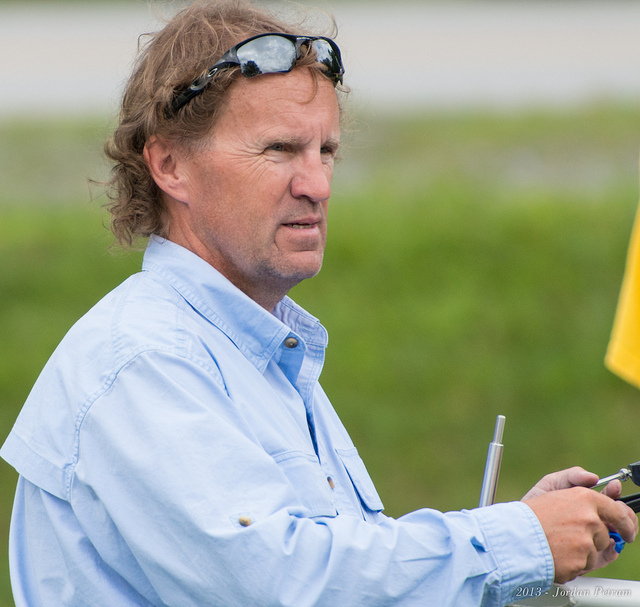 Parr has 30 years of international experience as a rowing coach of athletes at every level, from middle-school aged juniors through World Champions and Olympians. - High Performance Director for Irish Rowing for the 2004 Olympics in Athens. - High school coach of three-time world champion Mia Croonquist (captain of the Cal Bears' 2018 NCAA champs); current coach of Gabbie Graves, 15-yr old world silver medalist in the 2018 US junior women's 8+. Want a camp list and to better understand your college possibilities? Our wizard is fast and free. It's designed to help you identify college possibilities and a list of camps to go with them.